Fingers crossed we don’t get a repeat of the weather last week. After having to cancel the market on Friday at 11pm (due to snow covering the site), I was happy to be able to re-open it later on Saturday morning, to allow all those who had prepared food for the market to get a chance to trade. And thank you to all our customers, who came out in force. We’re back in full swing this week. We are, of course, super proud of all our stallholders, and really happy when other people discover and write about them. One of our regular customers, Nicolas Ghirlando, has an inspiring food blog called The Modern Husband and has written about both Veasey’s Fish Stall and Brambletye Fruit Farm. Here are some extracts and links. Veasey’s Fish Stall – Look at my mussels – “It’s a privilege to be able to buy such good fresh fish minutes from my house in London on a Saturday morning.” “The crew of the day boat ‘Le Belhara’, owned by Chris Veasey, fish out of Eastbourne.” “Sadly, the price of fish is often serious injury or lives lost at sea.” Full details here. Brambletye Fruit Farm – Farm from the Maddling Crowd – “Ellie and Stein care about their farm, the land and their products, and we as consumers should be grateful for such dedication. We are able to get real food grown with care and respect and not covered with ‘Roundup’ or picked before being ripe and cold-transported thousands of miles.” “Chickens, lots of them, run freely and curiously among the slim tree trunks, the grass growing happily under their feet.” Full details here. And have you visited our budding Wednesday market in the courtyard yet? 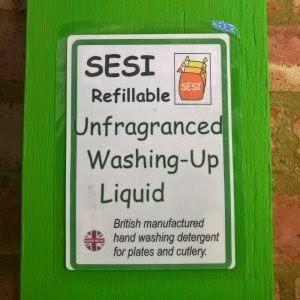 At the moment, you’ll find the Store Cupboard with all their organic refills alongside Roots and Cycles with eco products and cleaning refills (all at really great prices). The big news is that soon they’ll be joined by Brockman’s farm, with organic and biodynamic vegetables from Kent and Europe as well as eggs. So skip the Saturday queues and help us make this a permanent fixture. Vegan lunch – Benin Bronze African Street food – find Setonji in the courtyard. Chocolates – Gemini Chocolate. Single origin, made in West Norwood. Cakes – Brett and Bailey “On this week’s menu we’ll have matcha cherry cake with white miso buttercream and candied Japanese cherry blossom, raspberry and pink peppercorn cake with white chocolate shards; Top Banana cake with banana milkshake buttercream and salted dulce de leche; plus our regular favourites, the chocolate Guinness cake and salted caramel cheesecake. We’ll also have slices of custard tart galore, rhubarb crumble cake (by special request), peanut butter bars, triple chocolate cookies, salted chocolate brownies, and plenty of sticky buns and cardamom knots. 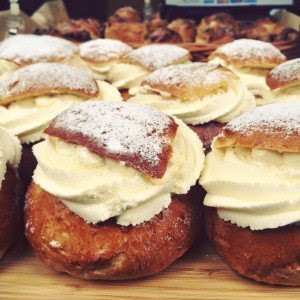 Thankfully the snow’s all gone, but we’re forecasting heavy cream all day instead – get stuck into semlor season while it lasts. Also, don’t miss our Great Taste Award-winning marmalade – it’s dark and sticky, with a perfect balance of sweetness and bitterness, and comes packed with tender, coarse-cut peel. Pick up a jar or two this Saturday. Gluten-free & vegan – Owl Kitchen Mel’s bringing carrot cake, brownies, lemon and raspberry sandwich, sugar-free dairy-free purple velvet torte, raspberry frangipane, mini quiche, sausage rolls, vegan peanut butter squares, vegan banana courgette cake, vegan brownies, vegan chocolate avocado cake. Community – Crystal Palace Community Association – Find out about this community group and what they do for Crystal Palace. Ferments – Palace Culture Vegan fermented cheeses. Mirko says, “We’ll be sharing some of our other ‘cheeses’ tomorrow – Almond Ricotta – Small Truffle Goaty – Smoked Cheddar & Spicy Smoked Cheddar.” Hurry as very limited stock. Olive Oil – Elia. Fantastic olive oil from Greece. CBD and more– Eat Moringa David’s back from his charity work in India with a full stall. Come and say hello. Storecupboard refills –The Store Cupboard Organic refills by weight, bring your own containers. You can pay by card or cash. Follow us on Instagram, Twitter or Facebook. Did you know we are also open on Wednesdays? From 2-7pm. Anna says, “And we now stock organic tamari sauce on (so bring your own bottle) as well as creamy organic cashew and almond butter in glass jars. Fresh pasta – Pasta di Grazia – back this week with their full range of handmade pastas and sauces. Fruit and veg – Brambletye Fruit Farm, Brockmans & Wild Country Organics All organic or biodynamic. Check out this blog about Brambletye. Meat –Gill Wing Farm Full range of sustainably farmed meats from East Sussex. Meet the farmer and butcher Andrew on the stall. Fish – Veasey’s Full slab. To order, contact us on info@veaseyandsons.co.uk or by phone on 01342 822906. Check out this blog about Veasey’s. Butter & other dairy – Hook & Son Organic dairy from farmer Steve’s closed herd on the Pevensey Levels. Please note, for the next couple of months, Hook will not be able to sell raw milk. Please click here for full details. We hope you join us in supporting the farm during this difficult time. Local growing project –Patchwork Farm Reopening next Spring. Are you a grower or have a fruit tree in your garden? Bring your gluts so they don’t get wasted. Do you like local fruits and veg? 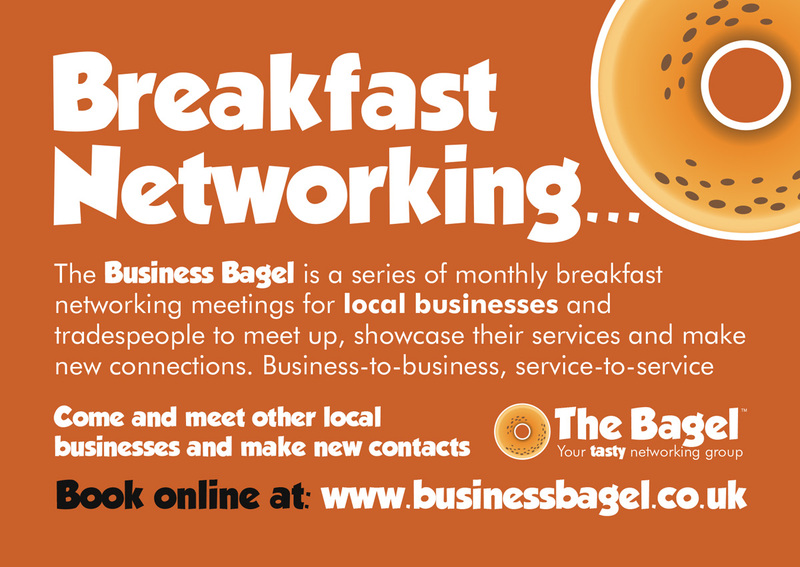 Come and see what’s on offer and pay what you want. Eco products – Roots & Cycles. Eco products, refills and recycled lights. Roots and Cycles is now stocking hand-rolled incense and 6% CBD oil from EatMoringa. Shawls and jewellery – Nou Moon. Anoushka’s back for a while before she’s off again. Candles – Kairos Moon – Colourful aromatherapy candles, also in the walkthrough. Handmade Soaps – Echoes of Velvet St Valentine’s Day- love it or loathe it, one thing’s for sure: everybody needs some tender loving care. So, whether it’s your body or someone else’s, treat it to a hug from a moisturising bath fizzy or an invigorating rubdown with some citrus scrubby soap! Beauty – Flore Naturals – Natural beauty products made in SE19. Meet the maker Flore on the stall. Original illustrations – Images Delmar. .Find original illustrations and framing service from local grafiti artist, Dylan Doodleman. Collectables market – our neighbour market Haynes Lane Market, a treasure trove of collectables. Click here for a little peek inside. Cafe – our friends at Antenna Cafe.